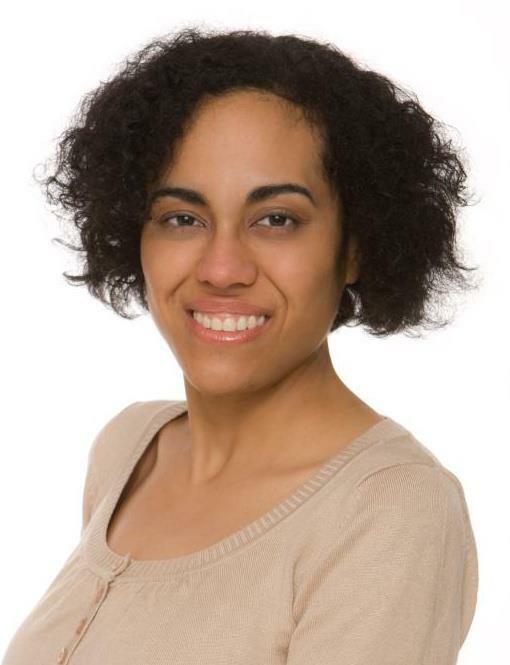 My Blog Interview With Author Patricia Asedegbega. Welcome Patricia, please tell us a little about yourself and your character and Novels. I am a biologist turned novelist with a vivid imagination. My favourite genre is mystery and even though I will have individual novels, I have a series in Spanish and another in English. I love series because you can follow the development of the main characters through the books. It helps the reader feel like part of their stories. My Spanish series is based in Nigeria (country I grew up in), the lead character is a 60 year old widow who has to start all over again. My English series takes place in Spain, a British Shorthair cat and a young socialite are the main characters. What inspired you to write your very first novel? I had started a few novels before but patience not being one of my chief virtues… I guess my cat is responsible for my first novel. Because he is extremely picky when it comes to food. I found myself with almost a hundred tins of wet cat food that he made clear I could eat if I wanted to but he wasn’t touching them. So I found myself looking for shelters to donate the food. I came in contact with the Lara rescue and after witnessing their very difficult situation, I was encouraged to put my talent to good use and I wrote my first book of cat stories, all the proceeds go to help the shelter out. Do you like to write on a computer, dictate or longhand? I write on my computer. Is there a message in your novel that you hope reader grasp? I think the main message in I stand corrected is one of hope. I think it’s something we should never lose. Do you have a specific writing style? If so tell us about it. Not really, I just write developing the story I have in mind but I don´t follow a particular style. What inspired you to write from Balou point of view? Did you have to do a lot of research or obviations while working with his character? I have all the research I need right in front of me; my very stubborn cat Merlin. I have always found it interesting when an event is recounted from two different points of views, the differences are sometimes amazing. I chose a cat because being a very sensitive and difficult subject, I wanted to add a note of humour to the story and I couldn’t think of a better way. Are you a planner or write as you go writer? I normally have a general idea of how I want the story to go before I start, but a lot comes to me as I write. What are your current projects you are working? All I can say for now is that there will be more than one Christmas surprise. What’s have you found to be the most enjoyable part of writing a novel? Developing a plot and trying to get into the heads of the characters as they take shape. It feels like you know them and that they are part of your life. Do you have any advice for writer out there that are writing their novel at this very moment? Just that it is important to at least give it a try. It is a difficult profession but well worth it. Thank-you very much Patricia Asedegbega for doing this interview, it has been a pleasure to hear about your novels and writing. I for one can’t wait to read your next novel. I wish you the best of luck with all your future projects. 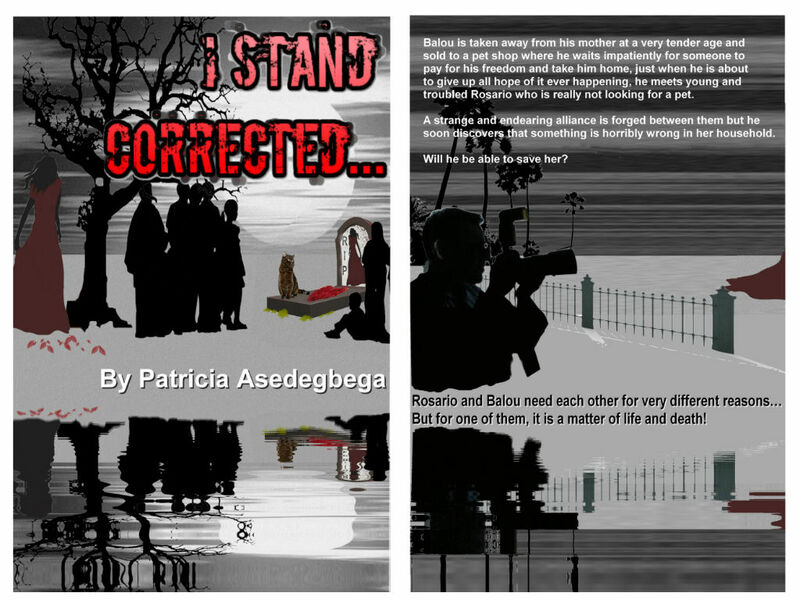 If you would like to find Patricia Asedegbega online or find out more about her books and upcoming projects, you can at the links below. I found it very interesting – especially now I’m a cat woman too! I hope you and little Izzy are well. How are you and Jess? How are you and your pup? Thanks for a fascinating interview. It sounds like an interesting read. It must have been challenging at times for her to write from a cat’s point of view. It sounds like she did a great job with it. Thanks, I hope you’re well. I agree it must be challenging, but she did a great job in her novel with Balou.